What a chance to be here, because when else can you gain huge exposure, make a valuable contribution to a great cause, and be part of a Guinness World Record all at once? That’s what you’ll get when you perform at The Great Cut. We are looking for entertainers to help The Longhairs and our charity partners at Children With Hair Loss achieve something special. An attempt to break the Guinness World Record for the most hair donated to charity in a 24 hour period, by any group, ever. There are millions of children who can’t grow their own hair due to cancer treatments, alopecia, burns and other medical problems. Men, women and children, salon partners, celebrity longhairs and supporters will donate their hair together for children in need. Our mission is to donate 200 lbs. 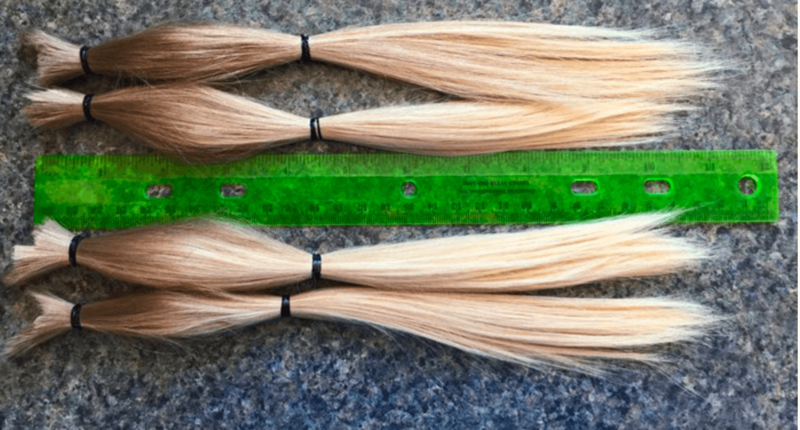 of hair from 2,000 donors and raise $200K for Children With Hair Loss—while breaking a world record in the process. We'll be looking at a total attendance of 2,500 people including all hair cutters, volunteers and vendors. 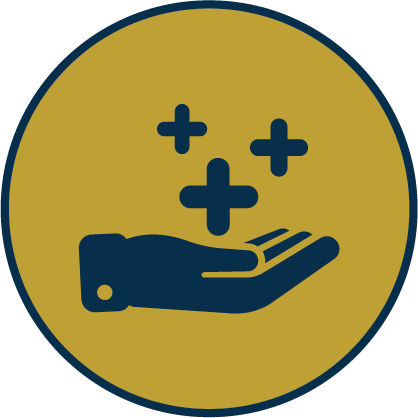 We aim to create an extraordinary guest experience with local and national exposure. An all-day lineup of entertainment will include live performances in music, magic, martial arts and more—and we want you to be one of them. In return we’ll provide your posse with registration, gift packages, food & beverage during the event and valuable sponsor benefits. 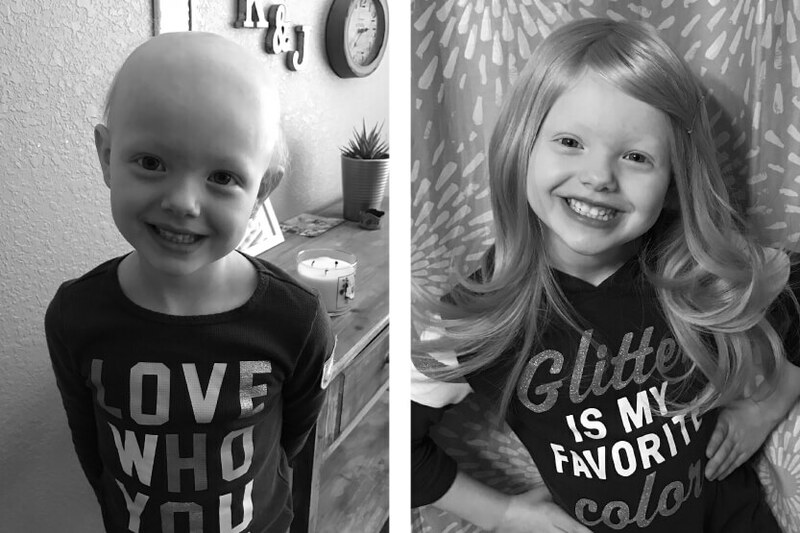 You’ll help us make a profound impact on the lives of children who cannot grow their own hair due to alopecia, cancer treatments and other medically-related causes. You’ll be associated with a blockbuster charity event and Guinness World Record attempt, expected to garner significant national attention. 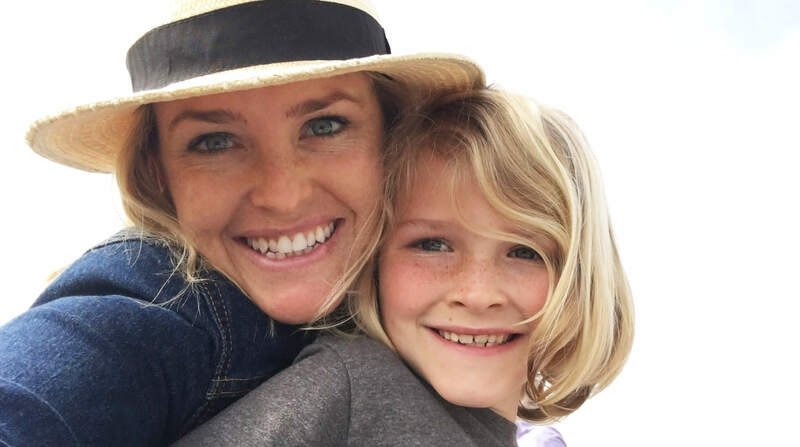 You’ll get an unforgettable experience with VIP treatment at a blockbuster event in beautiful San Diego over St. Patrick’s Day weekend, complete with all the festivities. 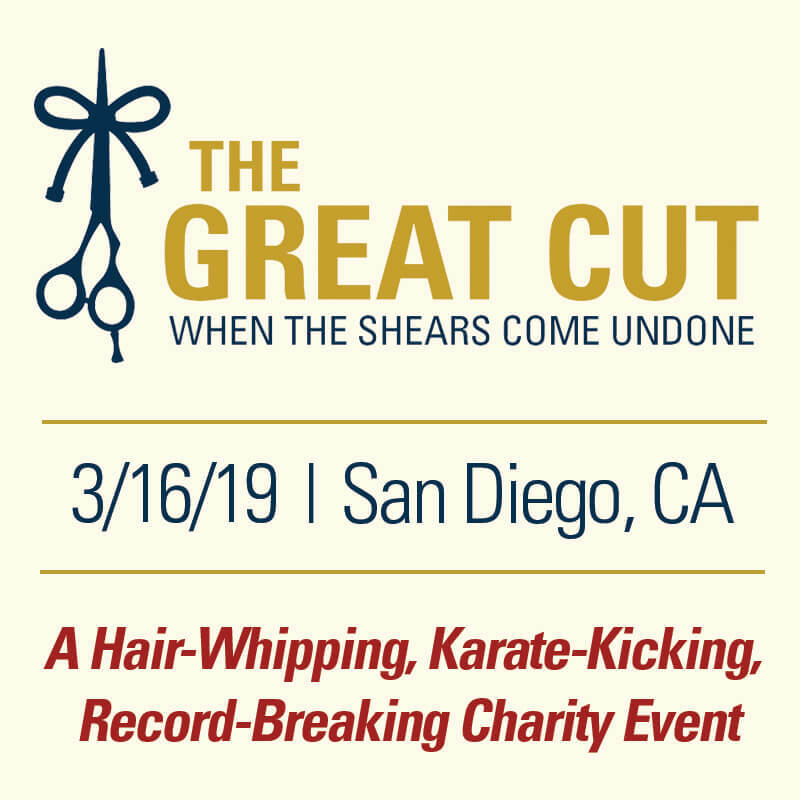 Will you join with The Longhairs and Children With Hair Loss and help us break a Guinness World Record at The Great Cut? Fill out the form below to express your interest...and start doing your neck warmups. Complete this form to express your interest.